For any enquiry you are welcome to use our questionnaire which can be downloaded hier! 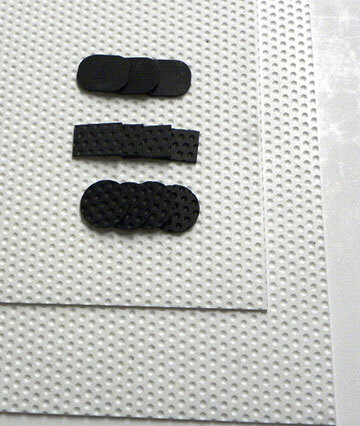 Low friction, corrosion & temperature resistant, no wear. 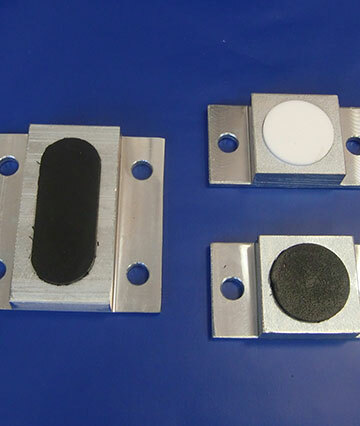 Sliding plates in bearing and bridge bearing grade made from PTFE, UHMWPE and other sliding materials. 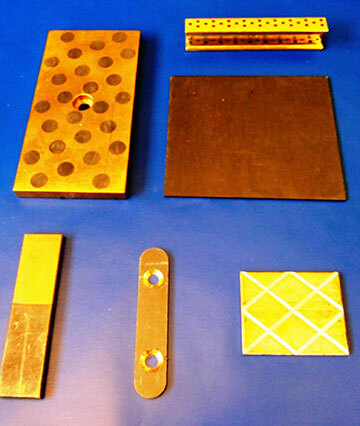 Metal-based sliding materials are possible as well but need technical advice from our technical departments. Insulation sheets to thermally dissipate between bearing and duct or boiler. 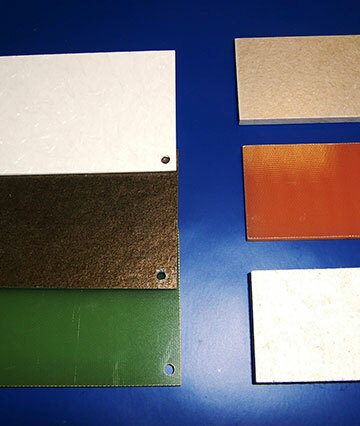 Insulation sheets can be supplied either as stand-alone items or combined with sliding bearing in a kind of sandwich. Hence connection temperatures up to 500°C and above are possible. Further information here and in our full catalogue which can be downloaded here. 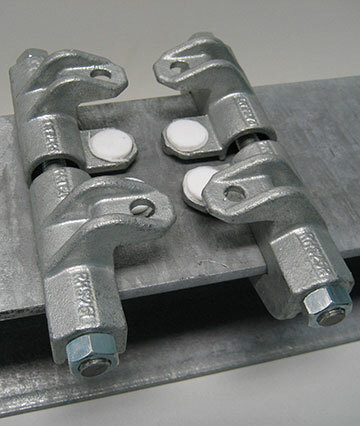 Clamping systems, pipe shoes and clamps, fixations for assembly and much more. 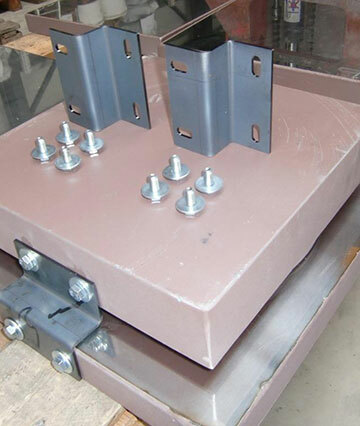 Steel parts are supplied with zinc-phosphate base-coat, fully coated with up to 3 layers or hot-dip galvanized. On special request all steel parts can be supplied from stainless steel.